Effective today, TMG is pleased to welcome Gord Appel to TMG The Mortgage Group Alberta. Gord is filling the position of Director of Sales and Business Development, Alberta. 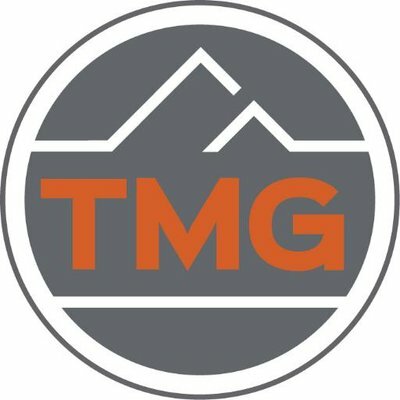 He has a wealth of experience in sales development both within and outside the mortgage industry and brings a fresh and unique perspective to TMG. His recent mortgage industry experience included both training and recruitment where he developed strategic partnerships and showed strong leadership as a mentor and facilitator. Gord is looking forward to contributing to TMG and is quite drawn to the corporate culture the company has created. "It's difficult to create good culture and TMG has created one whereby everyone feels as though they belong to a family. I look forward to being part of that," he said. "I'm hoping to bring some fresh ideas to add on to what's already there and to grow with the company." Mark Kerzner, President of TMG The Mortgage Group Canada Inc. said, "The process of selecting a candidate for a role such as this is about finding a qualified individual with a shared values and vision. I have been impressed with Gord since I first met him and I look forward to working alongside him to continue to build and develop TMG in the Alberta market place. Please join me in welcoming Gord to the TMG family."